Overview of metrics and calculations | What is a morningscore? There’s one thing that draws your attention when you first log in the app – the Morningscore metric. This element is a combination of several things, and it might be the hardest part of the tool to understand. 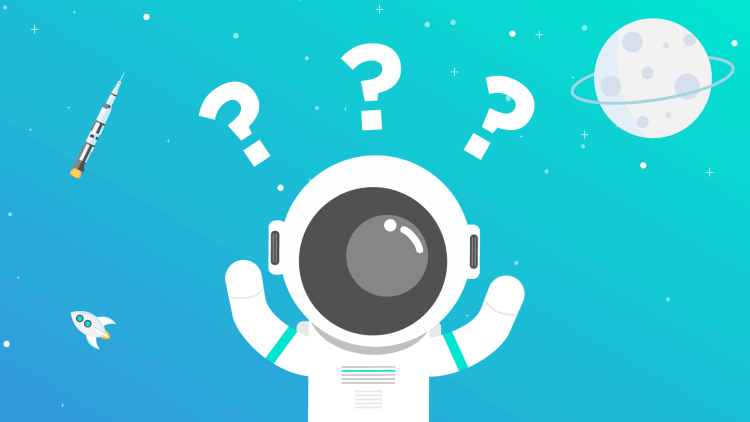 So, we figured you might need some explanation — and in this post, we’ll try to make things a little easier. Let’s dive right in! Before we look at what happens behind the scenes, let’s see what the metric actually stands for. The Morningscore is the monthly clicks from Google to your website multiplied by the price you would pay for the clicks in Google AdWords. In other words, the Morningscore is a value based on the number of people coming to your website from a specific keyword. This amount of traffic would otherwise cost you a certain price if you were to get it through ads (more on that a little later). 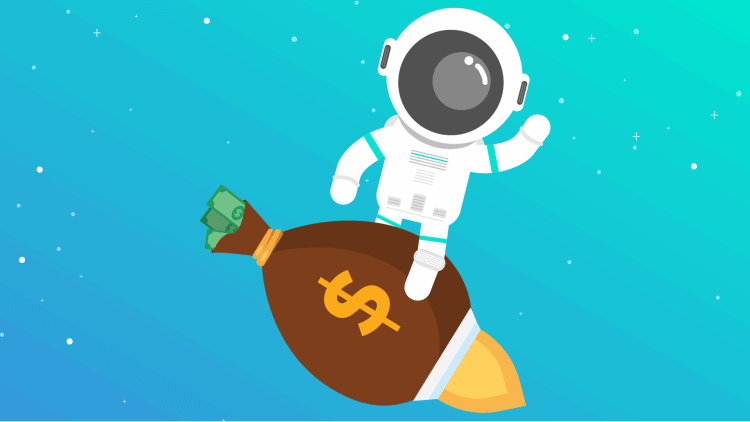 From there, we can determine how much money you can save from organic traffic compared to paid traffic. The Morningscore can be estimated per keyword or as a sum of all the keywords you are ranking for. And if you’d like to learn more about it, you can go ahead and check out the infographics and videos explaining that can be found in your dashboard once logged in. Want to see if Morningscore works for your business? Try it now for free. How does the Morningscore work? To understand what the Morningscore is, how we calculate it and how it affects your bottom line, let’s look at the four metrics that it’s based on. This represents the number of searches certain keywords get on Google per month. This is the distribution of link clicks on the result page for a given keyword. If 7 out of 100 people click on your link, you get a CTR of 7%. Statistics show that on average the first position for any keyword receives about 20% of all the clicks. This Metric represents the price you pay to Google for one user clicking on an AdWords ad. And since our goal is to provide you with business-focused metrics, there must be some business value included. Therefore, we decided that it’s best to calculate the Morningscore in currency. In fact, ANY currency. Now, let’s break down how you can use the top 3 windows in your dashboard. In the top left, you can see your Morningscore and the change over time — in numbers and percentages. Here, you can also click on “See calculation” to see how your specific keywords contribute to this number. Alternatively, you can learn more about how the Morningscore is calculated by clicking the info icon. Underneath your Morningscore, you can track the Morningscore of the competitors you’ve selected. 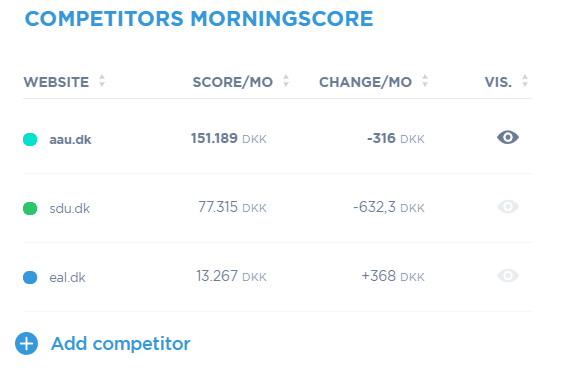 You’re also able to explore all of your competitors’ keywords and how they add up to their final Morningscore, by simply clicking on the competitor name. This feature even allows you to find profitable keywords that can bring potential customers for which you can rank for. 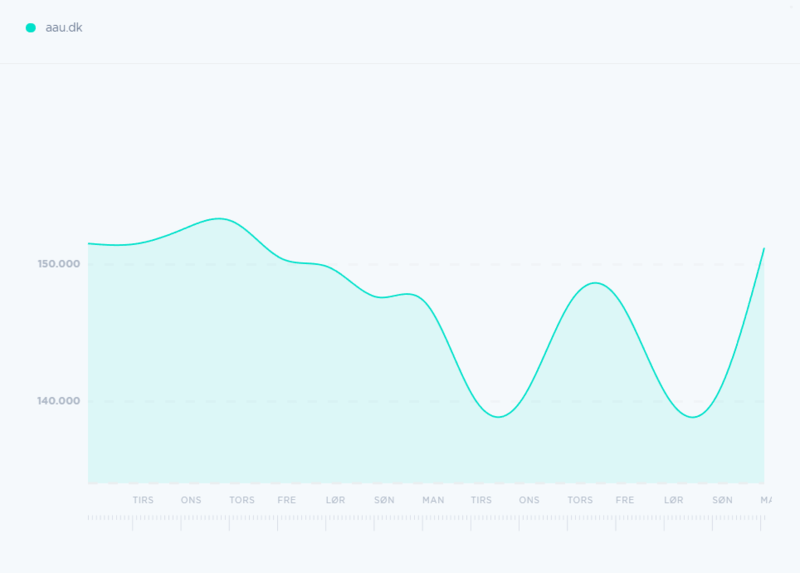 On the right, where the Morningscore trend graph is, you can visually inspect the change in your Morningscore over time. Keep in mind that this graph changes based on the period you’ve selected in the top right corner of the tool. Also, by hovering over, you can see your Morningscore for specific dates in the selected period. See how Morningscore can help you improve your organic SEO rankings for free. Learning something is only useful when applied. Go ahead and try Morningscore to start improving your organic rankings. 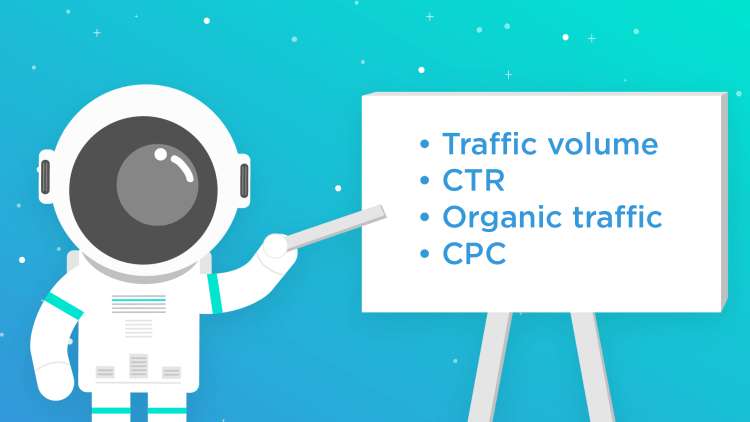 In case you’ve just started to dabble in SEO and the terms used in this article make you scratch your head, check out our SEO Glossary with easy to understand definitions. 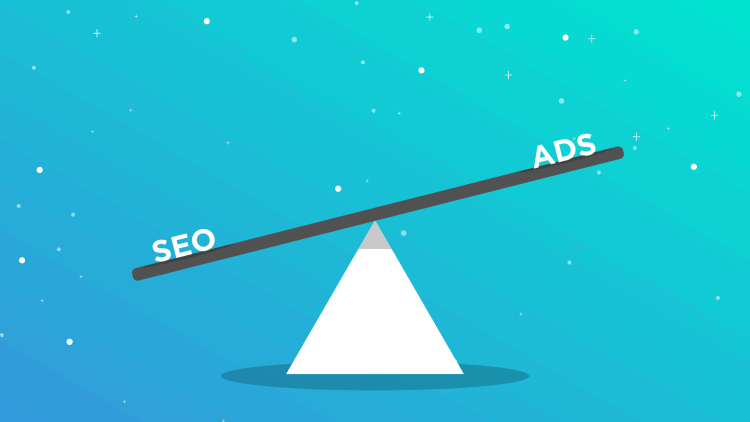 If you’re interested in learning more about the tool, our metrics, and SEO, go ahead and check out the other articles on our blog.